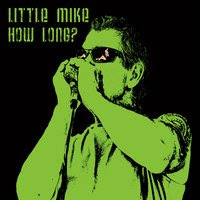 I just had the opportunity to review the newest release, How Long?, from Little Mike and the Tornadoes and it's hot! Opening with Cotton Mouth, a red hot blues stomper, Little Mike is cooking. (Head's up Stilladog) A screaming hot harp off, this track is a terrific opener featuring Mike on harp, Cam Robb on drums, Dave Sweet on drums, Troy Nahumko on guitar, John Edelman on guitar, Joe Fontenot on bass, Ken Stearns on bass and guitar and Mitch Margold on B3. 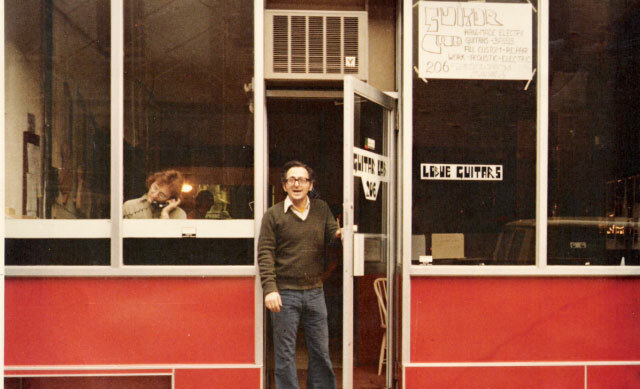 Title track, J.B. Lenoir's How Long?, is up next with a super groove. With it's stylistic guitar solo, tight piano lines and solid vocals this track is great. Quick paced, Smokin', is right down the Chicago blues lane. Bobby Timmons, Moanin', is a classic with great swing. With call by Nahumko on guitar this track opens strong and Mike takes the reins with really nice harp riffs, punctuated by snappy drum work. Cool shuffle track, When My Baby Left Me, is good solid blues music. Mike, Troy, John and Ken sit in the groove with Cam setting the pace. Mike's vocals are well phrased and his harp is smooth and slick. On Johnny Young's, latin flavored, Slam Hammer, Mike really kicks it on harp. This track cooks. Funky, Whatcha Gonna Do?, steps out in a more rockin' style with a cool back beat. Troy sets out a nice guitar solo and Robb ride the rimshot. Slowing it down a bit, Sam's Blues is up next and Mike really wrings the juice from this one. With grinding guitar riffs contrasting with Mike, this is one of my favorite tracks on the release. Excellent! Another Chicago shuffle, Eddie Taylor's Bad Boy, has a great swagger and Edelmann lays out a really aggressive guitar solo complimenting Mike smart harp styling. Very nice. Not What Mama Planned, is a really unusual track with a great bass line, heavy drums and nice lead guitar riffs. It's loose, almost Mississippi country blues like feel, and Mikes spot on vocals and crying harp makes it one of my favorites. 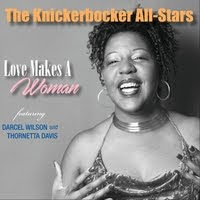 Tryna' Find My Baby is a cool Chicago shuffle with harp and guitar supporting Mikes lead vocal efforts. An extended harp solo by Mike, and Elmore James like guitar riffs smell of Chicago blues giving this track an old style feel. Very cool. 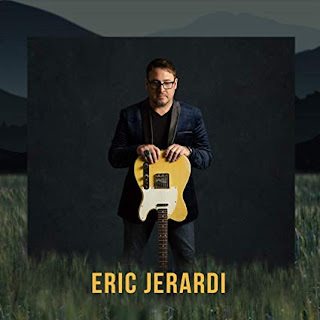 Wrapping the release is Sittin' Here Baby, a quiet almost a capella track with Mike on vocal and harp over a basic blues guitar riff... extremely personal and effective. This is a really cool release and one that you should definitely check out.